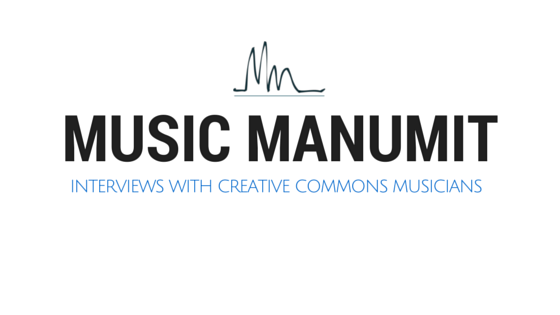 We talk with Creative Commons music blogger David Nemeth. Where do you get most of the material? David enjoys flickr and the CC photos there! How do you use twitter (categories, followings)? Public Enemy is doing a remix thing. Why do you use the the license you use? Are there limits on your site? Anything but copyright! Started doing some podcasts! Do people come to you? Doug has a comment on this one: What is the Creative Commons culture like in your region? 6 year old and 15 year old keep him busy! What are your ambitions for the websites? Joe Strummer likes making money! archive.org netlabel area in 2000. 1997.
enough for now...except field recording! We are a great service. OF COURSE WE ARE!